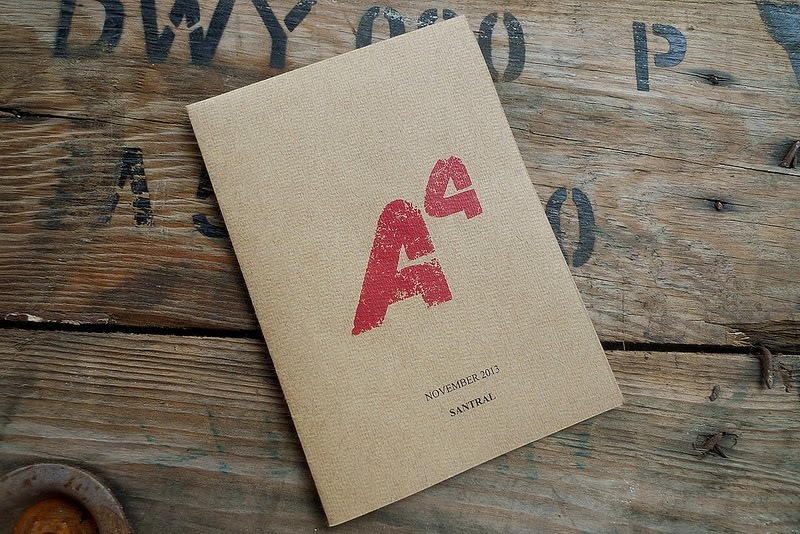 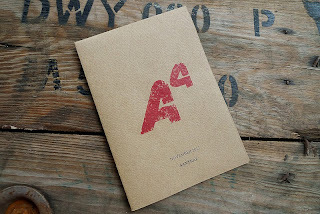 A4 is an occasional pamphlet that addresses the architecture and built environment of Dublin and other locations and their relationship to politics, economics and the social realm. 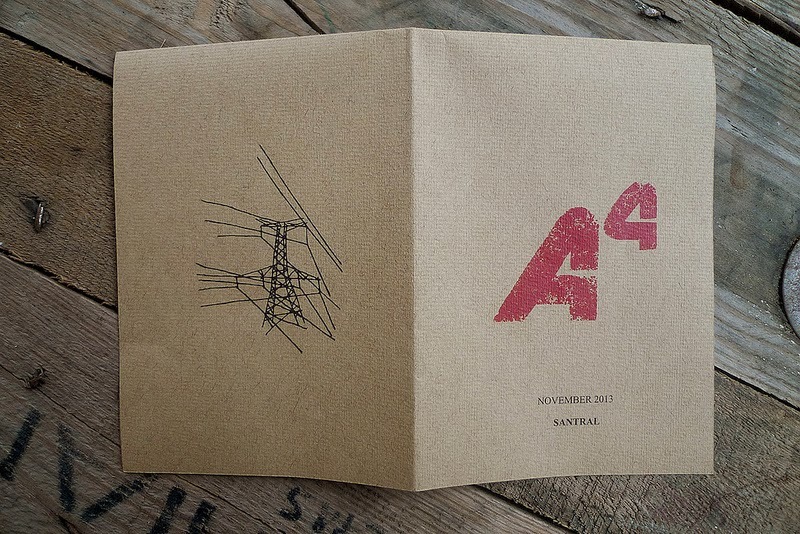 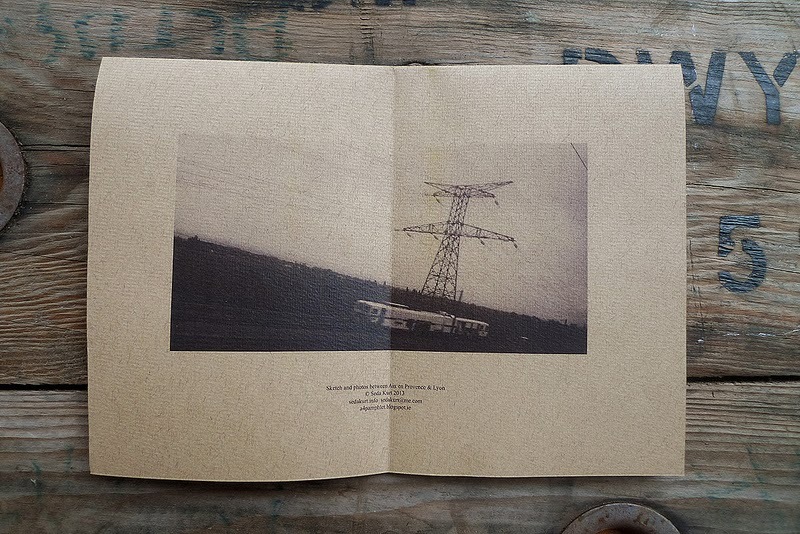 An edition of A4 produced by Seda Kurt during the 'Spaces of Communication' workshop that took place on 14-15 November 2013 during the Archizines exhibition at It's Open, Istanbul. 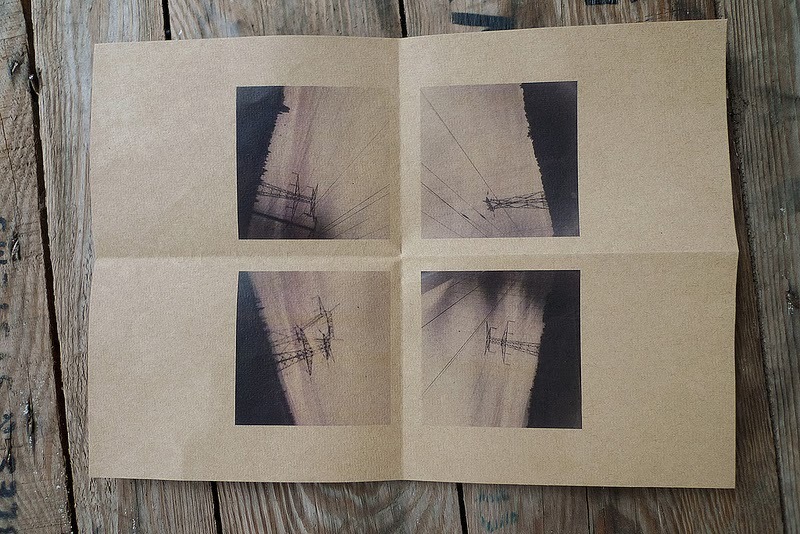 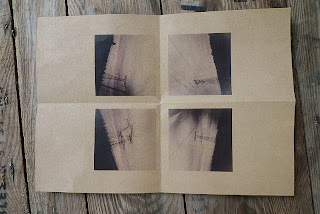 Images above courtesy of It's Open.